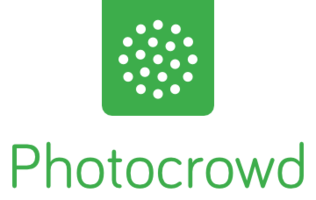 I love Photocrowd. There’s great variety… and the judge’s feedback is informative and educational. Sign up to a world of great photo contests and awards, in one place.